Selenge is a young growing researcher with extensive an educational background in Western and Eastern medical fields. In 2005, Selenge graduated from the Natural Science School - Advanced Chemistry class. 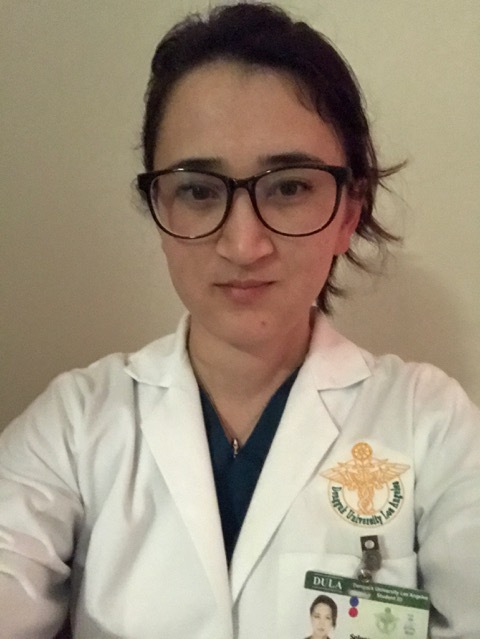 After graduating from the Mongolian National School of medical Science in 2010, Selenge found her interests in integrative medicine. She was involved with a number of researches and translation work with Dr. Lobsang. From her research work Selenge gained experience in healthcare management and business administration. Exceptional ability to write and communicate in Mongolian, Russian and English medical terms. She is Familiar with coordinating projects and teams, serving as a liaison between different parties. On December of 2017 she will comple the Masters of Oriental medicine program at Dongguk University Los Angeles. She thinks all types of medicine connects at one point even though they have different pathways. Her goal is to connect different healing techniques and integrate all medical fields for the better ment of humanity.